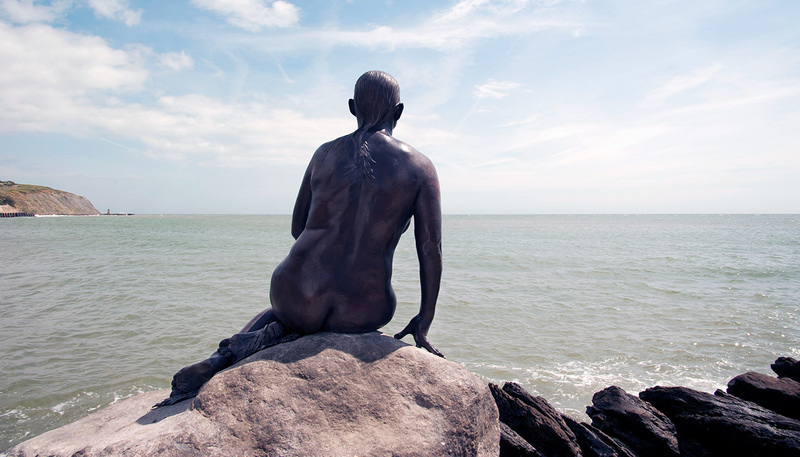 Parker has created a Folkestone version of one of the most popular tourist attractions in the world, the Little Mermaid sculpture that sits on the rocks in the middle of Copenhagen harbour. 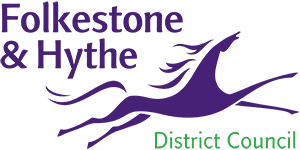 Folkestone Mermaid is often photographed by visitors and residents, and sometimes ‘dressed up’ for the occasion, and through this kind of attention becomes a touch-point where the perceptions of visitors and those of residents can meet. Parker was looking for ‘a real person, a free spirit’ and was keen that all women over 18 resident in Folkestone should be offered the opportunity to model for the mermaid. The Kentish Express (July 2010) carried an article with the heading “Wanted: one mermaid, any shape or size”, which also explained the life-casting process that would be used. 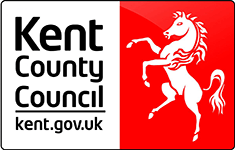 Through this process of open submission, Parker chose Georgina Baker, mother of two and Folkestone born and bred. Unlike the idealised Copenhagen version, this is a life-size, life-cast sculpture, celebrating the local and the everyday. 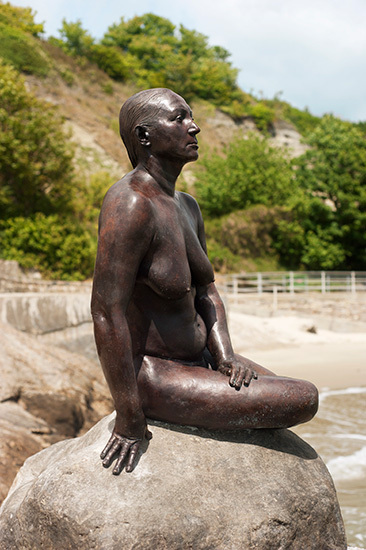 Parker’s mermaid for Folkestone seems a more confident and knowing lady of the sea than Hans Christian Andersen’s fairy tale one.